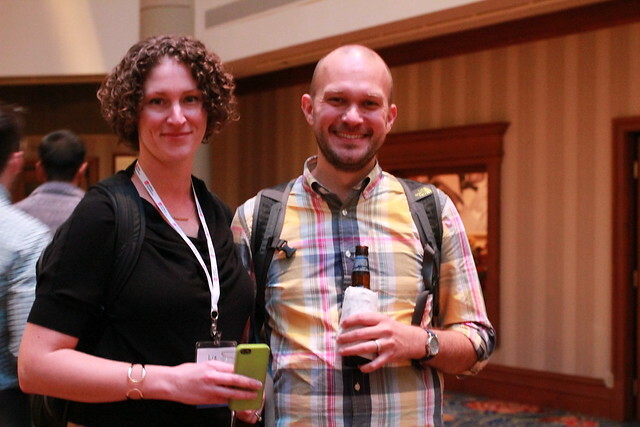 UXPA 2013: Stop, Collaborate, and Listen! After four amazing days of user experience workshops, panels, discussions, UXPA 2013 has come to an end. The opening keynote presentation by Noah Kunin, John Yuda, and Dan Munz from the Consumer Protection Financial Board (CFPB) set the bar high for the rest of the conference. Their story of how the government can engage the public in a discussion fit perfectly with the theme of the this year’s conference: collaboration. By relating to people using the human story, or in simpler terms, having a conversation with others, CFPB is reforming the public perception of what the Federal Government is capable of doing. Brilliant. There were over 50 sessions over the course of the conference, and my biggest regret is not having a quantum mechanical solution to being in multiple places at once to have heard them all. Thankfully, a number of the sessions were recorded and I count myself among the many who look forward to listening in on some of the other talks when UXPA International releases those recordings. 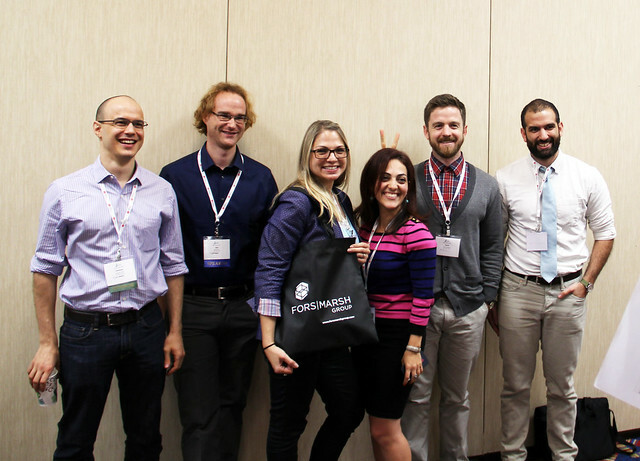 If you weren’t able to attend this year’s UXPA 2013 conference, or just want a recap of the highlights, be sure to check out the #UXPA2013 information on twitter to get some of the best takeaways and discussion that happened. 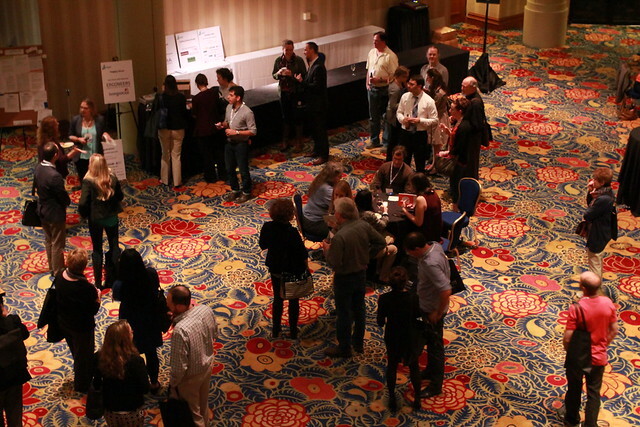 I’m sure you’ll find all the more reason to attend the UXPA 2014 conference in London! This entry was posted in Uncategorized and tagged 2013, conference, dc, dupont circle, hilton, user experience, user focus, userfocus, UXPA DC, uxpa dc 2013, UXPA International, uxpa2013, washington dc, Washington Hilton on July 17, 2013 by Norm Sun. 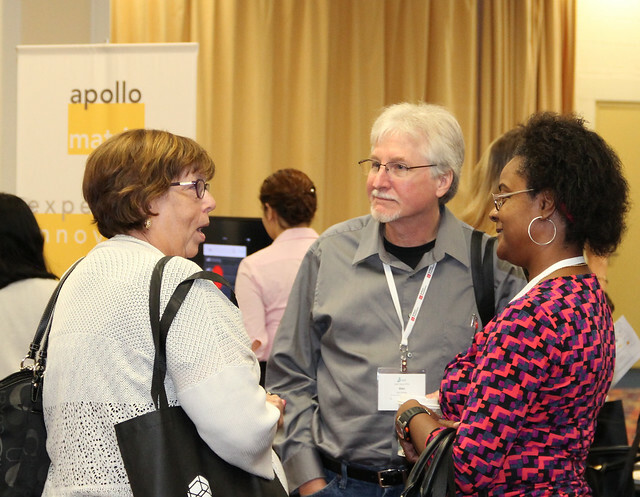 On July 9th, the 2013 UXPA conference will kick off in Washington DC and start one of the biggest user experience community events of the year. It’s a great opportunity to learn and share ideas on how to make your user’s life even better. 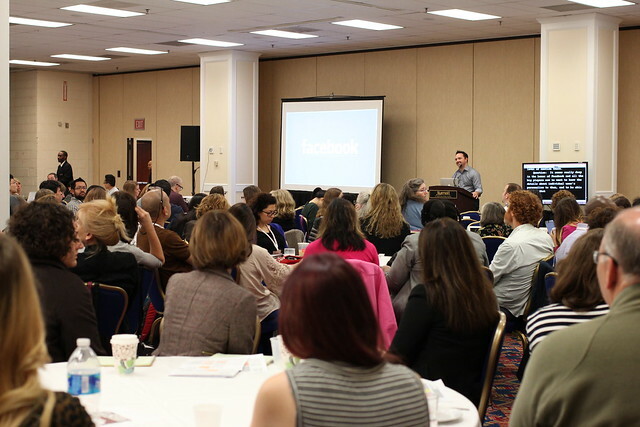 With four days of tutorials, discussions, panels, and workshops, I can’t say I’m not personally excited to head over to the Washington Hilton in a few weeks and hear about new techniques that I can implement with my clients. 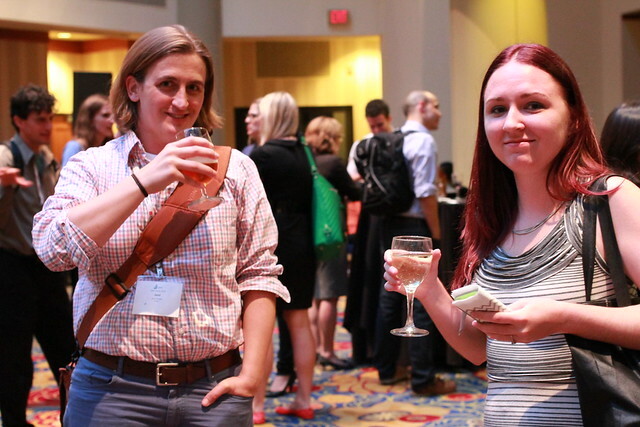 I never fail to leave the annual UXPA DC conference without hearing at least one good insight, learning one new technique, and meeting one new person that I would not have otherwise connected with. I don’t plan on this year being an exception! This conference also provides you with a unique chance for you to bring your clients along and have them learn more right next to you, whether it’s lean UX, usability, or just user experience in general. Or maybe you’ll join in on the Thursday afternoon Georgetown cupcake crawl and find out which cupcake provides the best user experience. Here’s my tip: it’s all about the frosting to cake ratio! So if you’re still waiting to sign up for the conference, consider this my sugar fueled war cry to come and attend this year’s UXPA International conference. It’s always fun, enlightening, and a way for you to renew your passion in being a user experience practitioner. I’ll see you there! This entry was posted in Uncategorized and tagged 2013, conference, dc, dupont circle, hilton, user experience, user focus, userfocus, UXPA DC, uxpa dc 2013, UXPA International, washington dc, Washington Hilton on June 27, 2013 by Norm Sun.